For most, on stage and off, Thursday, December 9th at the Doug Fir was and forever will be the most Joy Division songs one will ever experience at a live performance, in the United States or abroad. When lead singer Ian Curtis committed suicide on the eve of Joy Division’s departure for the States in May of 1980, he may have dashed the band’s immediate dreams but he didn’t stop their aspirations and future success. Indelibly writing their name in every musical history book, Joy Division became New Order and turned the ’80s upside down. After decades as their own entity, New Order finally came to terms with the music of Joy Division in the early 2000s and began performing a select few tracks during their live sets, notably “Atmosphere” but also four of the bigger hits on 2008′s Live in Glasgow DVD. 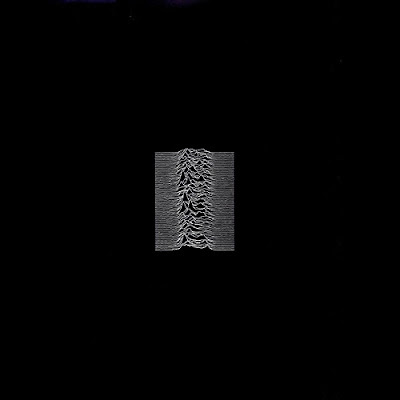 So when Peter Hook, the founding bassist of Joy Division, announced he’d be touring, playing Joy Division’s 1979 debut Unknown Pleasures in its entirety 30 years after the death of Ian Curtis, there was excitement but also suspicion and criticism. Three of Joy Division’s original members are still alive, yet the post-Joy Division band they formed together, New Order which lasted for 20+ years, has since split. It seems as though his intentions were pure and Hooky simply wanted to give Americans fans, all of whom never had the opportunity to see Joy Division live, an opportunity to experience the passionate energy of that influential music live, even if it be just a shred. The idea for the tour, which included just nine North American dates (all in the US), was spawned out of fan enthusiasm for the now-classic material when Hook and his band The Light played Unknown Pleasures in honor of the 30th anniversary of Ian Curtis’ death.